In the last post we discussed the easiest of patterns to make, the trace pattern. This week we will discuss the pattern that needs to be made when the glass is unable to be removed for tracing, the pinchweld pattern. Simply put, the pinchweld pattern is the drawing of the opening and then adjusting the pattern to accommodate the variables. The variables are the mounting methods, glued-in or gasket set. 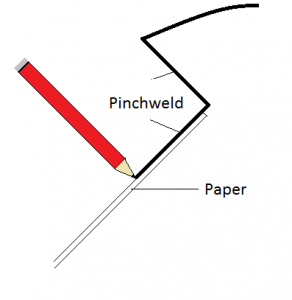 First you need to make the pinchweld tracing. You will need some stiff construction paper or cardboard big enough to cover the opening. Tape the paper or cardboard to the vehicle’s frame in such a way that the paper is flush to the floor of the pinchweld. Carefully draw the opening on the paper. Do not cut the glass to this size. Your pattern will need adjustments depending on the mounting method. If the glass is glued in, the pattern must be increased in size to allow for adequate bonding and insertion of the moulding. This add-on depends on the type of moulding and the width of the pinchweld floor. The simplest way to determine this is to observe the existing glass or glass particles still adhered to the frame. Make the measurements of the gap and subtract it from the total width of the pinchweld floor. Add the sum to the pinchweld pattern and cut the glass accordingly. If the there are no glass particles, then determine the moulding style and method of attachment. 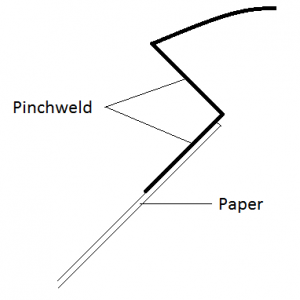 Deduct the moulding requirements from the total width of the pinchweld floor and add that sum to the pinchweld pattern parameters and cut the glass for installation. Gasket set glass is a little different. First, trace the opening as described above. 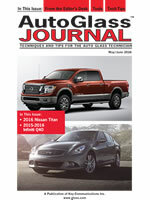 Determine the type of gasket used to mount the glass into the opening. If the gasket is an “H” style of gasket, the drawing must be increased in size to account for the thickness of the spacing measurement. If the gasket is an “S” style of gasket, then your drawing should be decreased in size. To determine the spacing measurement on “H” style gaskets, measure the total fascia of the gasket. Then measure the glass channel depth and the pinchweld channel depth. Add the two channel depths and subtract it from the fascia measurement. The result should be the measurement needed to increase the size of the pinchweld drawing. The “S” style is very different. There are many design differences in “S” style of gaskets and the fascias are not consistent. The only true way of accurate measurement is to get to the cross-section of the gasket so measurements can be made. This may mean that the gasket will have to be cut to view the cross-section and make measurements. If cut, then sealing of the seam is required to assure leak free installation. Always position any seam at the bottom center where water will not enter easily and where the pinchweld is reasonably straight. 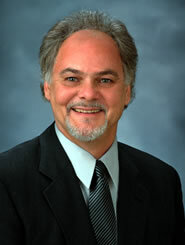 Here is a little hint that has proven to be very helpful. 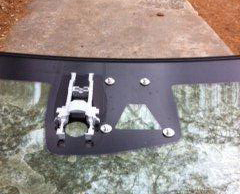 Almost all auto glass installed in vehicles and off-road equipment uses a type of gasket that requires a consistent ¼″ increase or decrease in pinchweld patterns. 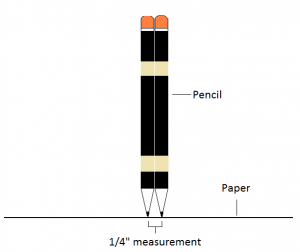 The increase or decrease can be easily accomplished by taping two pencils together and re-tracing the drawing either adding or subtracting the ¼ inch. We owe a thank you to John McGee, Kim Speer and Bob Farrell from Binswanger Glass for a heads up on the new 2013 Cadillac SRX Four-Door Utility. NAGS lists two windshields for the model, the DW01816 with solar and upper molding and the DW01817 with solar, molding and rain sensor bracket. Kim discovered that there was another option for that model which is a windshield with a lane departure system. Once Kim ordered the glass from the dealer she discovered that the dealer glass has a special window to the passenger side of the mirror/sensor bracket. 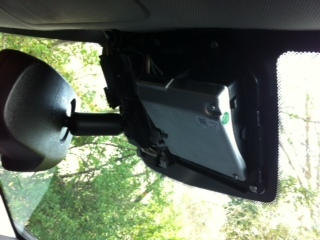 This window allows the camera for the lane departure system to see the road. It looks like the glass has four mounting tabs attached to the glass where the camera is secured. The camera is removed for installation but Cadillac is clear that recalibration is not necessary when the windshield is replaced. 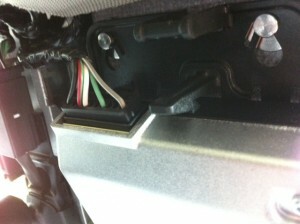 The following are instructions given by Cadillac for replacement and re-installation. The calibration process for the front view camera system is necessary when a front view camera module is replaced by a new one. This process shall not be required when only replacing the windshield and the front view camera module has been mounted again properly. This process shall be completed within 3–5 minutes when the correct driving conditions are met. If conditions are not met correct, the front view camera module shall continuously run the service point calibration until successfully completed. This process shall work across ignition cycles and shall not be required to be re-initialized at start up. If the Lane Departure Warning Switch is pressed during calibration, the indictor will flash momentarily and then stay out — this is normal operation. The calibration procedure will start automatically after SPS programming is complete. During this time the Lane Departure Warning amber indicator will illuminate. Maintain vehicle speeds between 56-90 km/h (35-56 MPH). Ensure the road contains visible references (well-defined lane markings, curbs, etc.). Once the procedure is complete, the amber indicator will turn off. Shortly after the green ready to assist light should turn on as long as all conditions are met for normal operation. The system is then ready to assist. Camera not properly installed. Verify it is snapped into tabs and is secure. NAGS has been notified about the discrepancy in the numbers in this model and they will make adjustments to their catalogues and database. The instructions by Cadillac should be all you need to replace this glass successfully.